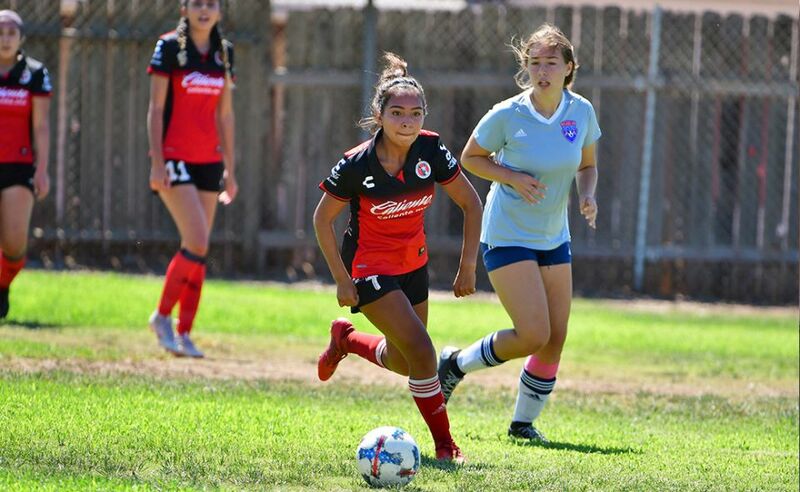 CHULA VISTA –The Presidio League season is six weeks in and the standings are beginning to tell which teams could have what it takes to make a run for first place in their respective brackets. We take a look at where the Xoloitzcuintles teams sit after five weeks of play. 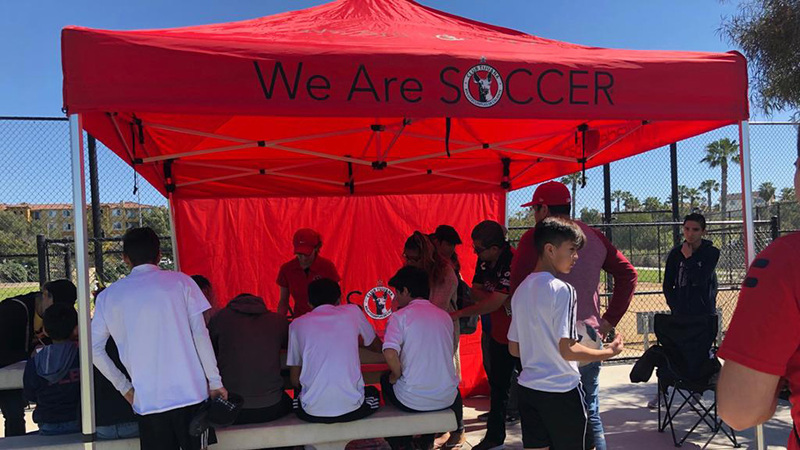 The Xolos Academy FC teams have played in very competitive matches. Some teams have come out with better results than others but they all remain in the hunt for a title run. The Under-9 team coached by Eduardo Eduardo Covarrubia sits in fifth place in the Under-9 Green South table with nine points and a 3-2-0 record. The team is coming off a 3-1 win against Riptide Blue last week. Coach Rene Ortiz’ Under-10 team has a 0-4-1 record with one point in the standings. The Xoloitzcuintles are coming off a 3-3 tie against Aztecs FC Oct. 4. The Under-12 squad led by Raul Salinas is in fourth place in the South AA-A table with seven points and a 2-2-1 record. The Xoloitzcuintles are coming off a close 1-0 loss to Nomads SC last week on the road. Coach Luis Guerra’s Under-13 team is in a close run to the first place slot in the AA-B South table. The Xoloitzcuintles sit in second place with 12 points and a 4-1-0 record. 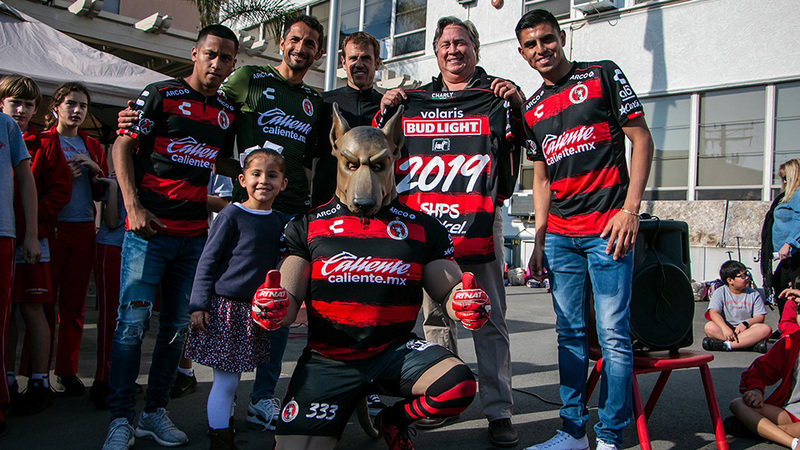 Xolos Academy FC has outscored opponents 16-9 in this category. Guerra’s squad trails Matrix by three points in the standings. 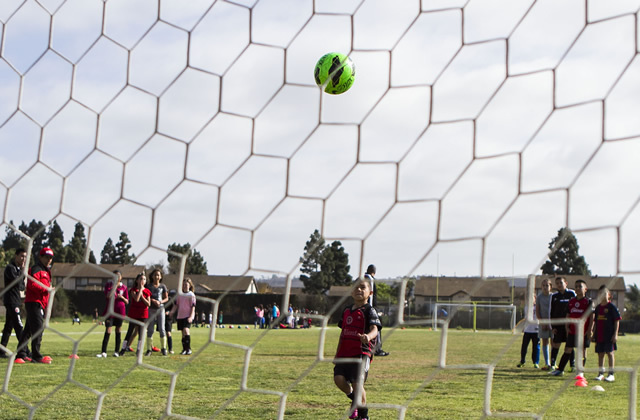 Salinas coaches a second team and his Under-14 squad is also fighting for first place. The Xoloitzcuintles are unbeaten (4-0-2) in the category and are in second place behind Atlante SD (16 points) in the AA-B South standings with 14 points. Salinas’ team has outscored opponents 17-4 this season. Coach Salinas has a third team he teaches and it is the Under-16 squad. This team is in seventh place in the South AA-A standings with a 1-3-2 record and five points. The Under-18 team coached by Rene Ortiz and Rafael Palacios are in a close race for the top two spots in the Under-19 AA-A category. The Xoloitzcuintles sit in fourth place with 15 points behind San Diego Soccer Institute (22), Olympicos (18) and PYSL Blast (16). 11:20 a.m. to 12:50 p.m.